Pine Ridge Online is pleased to offer a vast selection of custom handcrafted mailboxes & mailbox posts for sale. 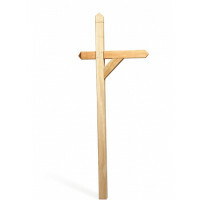 Made in the USA by our Amish friends, each mailbox & post is custom crafted from the finest materials. We offer a variety of mailboxes in both wood or polywood. 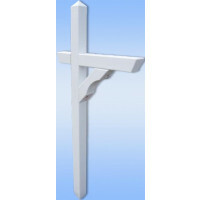 Our Mailbox Posts are a perfect addition to your purchase and are made from pressure treated pine. You are sure to get many compliments on this beautiful addition to your home.